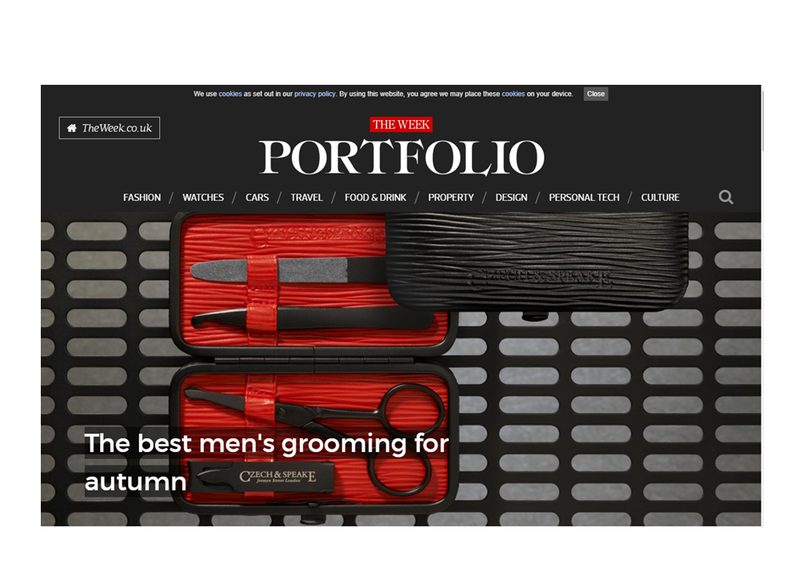 The Week Portfolio makes a round up of the best grooming products for men for autumn 2017. Unsurprisingly the Czech & Speake Air Safe Manicure Set is featured as an essential element of a gentleman’s grooming. Find out what the rest of the items are here.